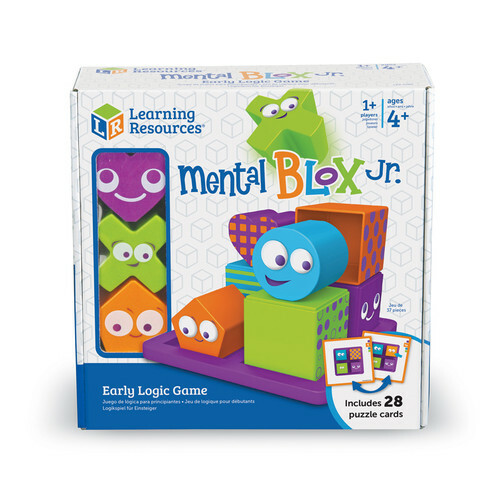 Spend quality time & increase brain power by exploring our wide variety of quality family games. You can expect three basic skills to be built: Physical skills from holding puzzle pieces & turning them until they fit. Cognitive skills as they solve the problems of a puzzle. Emotional skills as they learn patience & are rewarded by completion. 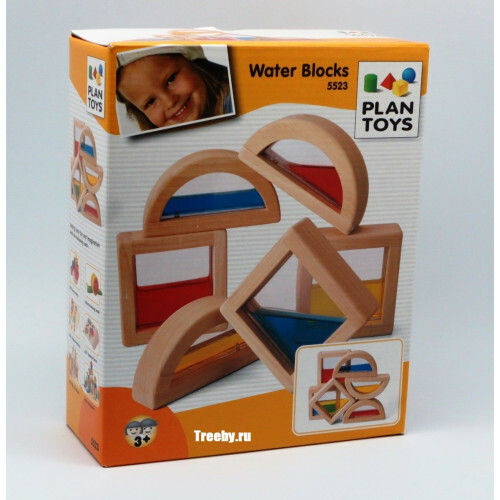 Puzzles & Blocks There are 107 products. 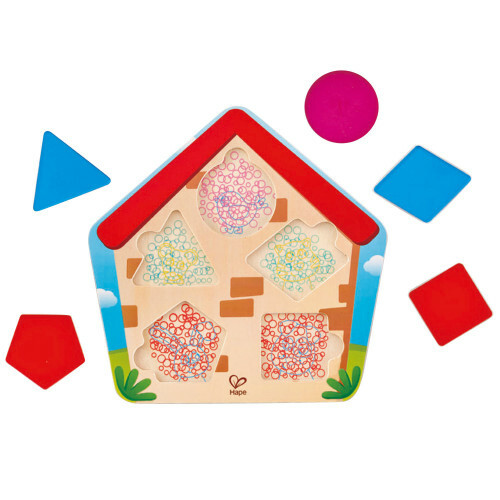 Puzzles can help with brain development, motor skills & reflexes. They can also be social when we play with our friends or family, & teach us how to cooperate & take turns. 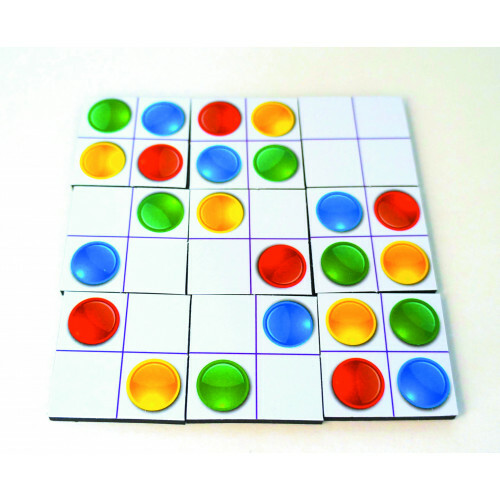 We provide Great puzzles at reasonable prices. 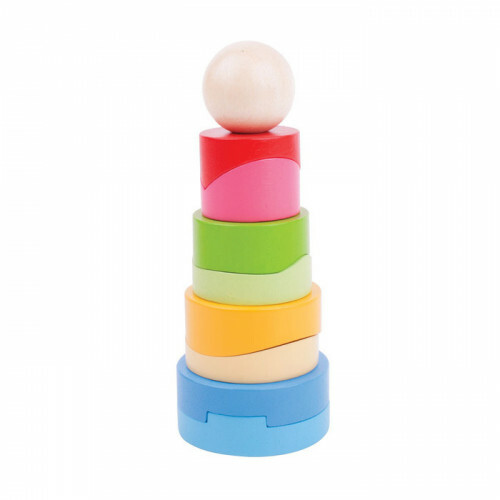 Blocks can help brain development, motor skills & reflexes. 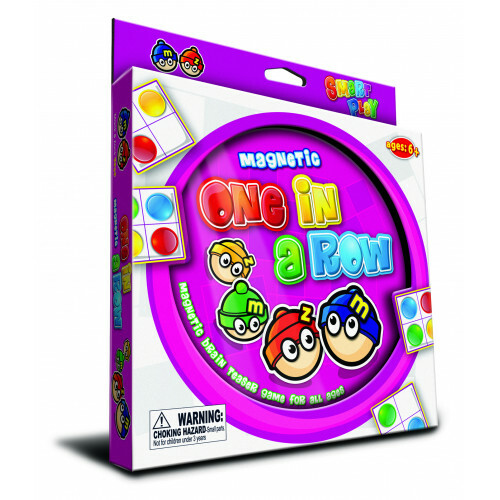 They can also be social when we play with our friends together in a cooperative fashion to complete a project, or let our imaginations work as we contemplate new ideas. We provide Great blocks at reasonable prices. Sensory play provides kids with plenty to develop the senses. 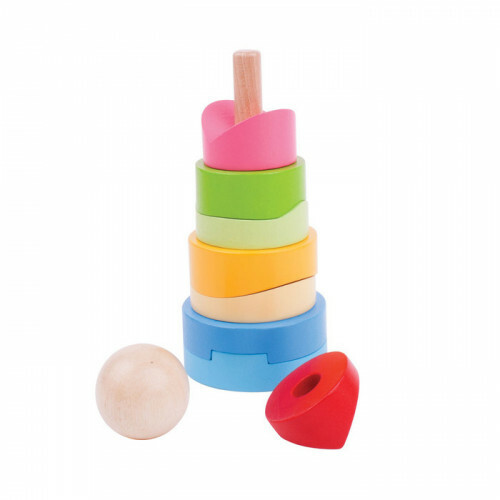 Some items provide oral, tactile or visual stimulation, others provide educational value through play & fun. 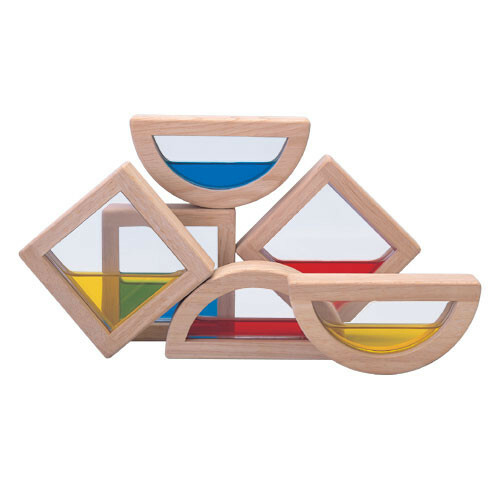 Please browse through our line of sensory blocks & puzzles. 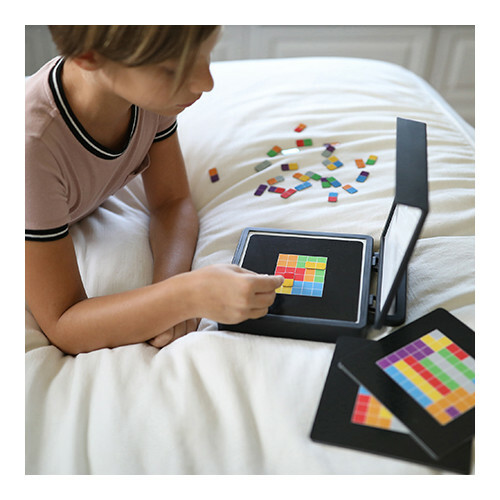 Academic Puzzles & blocks help children learn without knowing they are doing it, through play & fun. Math & Reading can be a great byproduct of children who want to build structures from blocks. Learning is done a great deal through play. Tactile, visual & oral stimulation are essential in the first few months & years. Sensory puzzles & blocks provide this in spades. 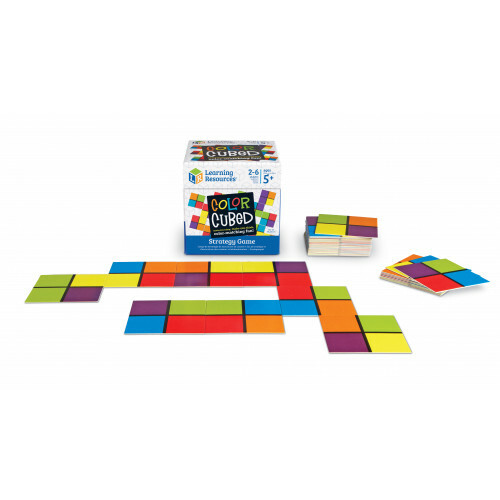 Come browse through our diverse line of puzzles & blocks for babies & toddlers. How flexible is your brain? 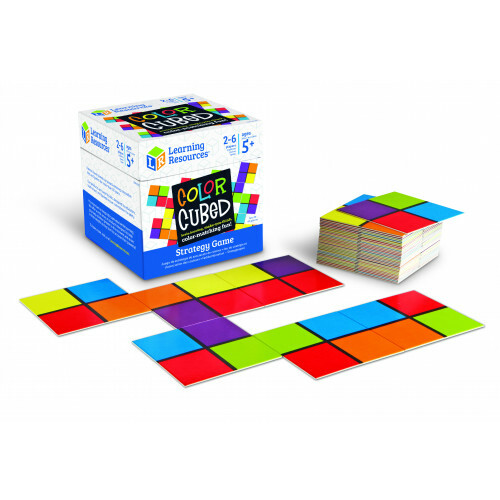 Find out with these award winning 2D & 3D cube puzzles. 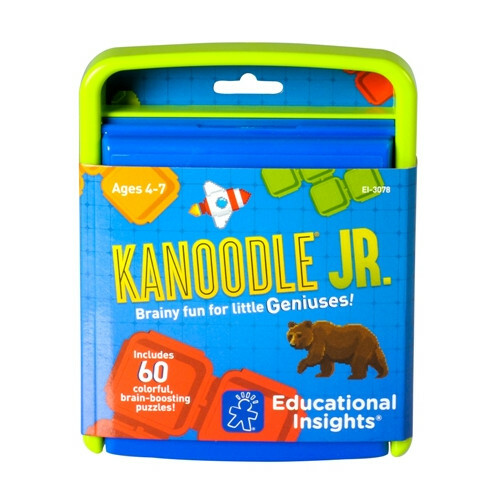 Suitable in different ranges of difficulty from age 3+ right up to brainy adult. 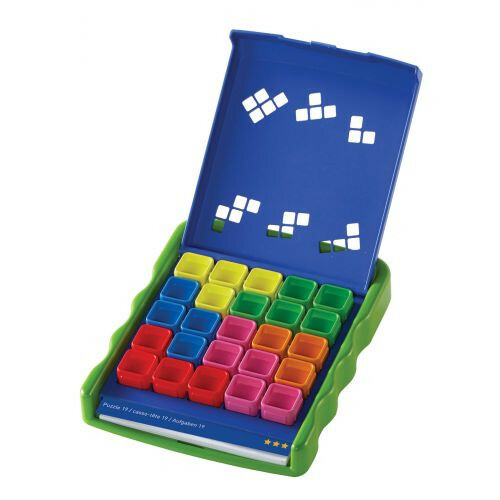 Each set has six different puzzles each slightly more complex than the last. Combine all six into one massive cube if you can. 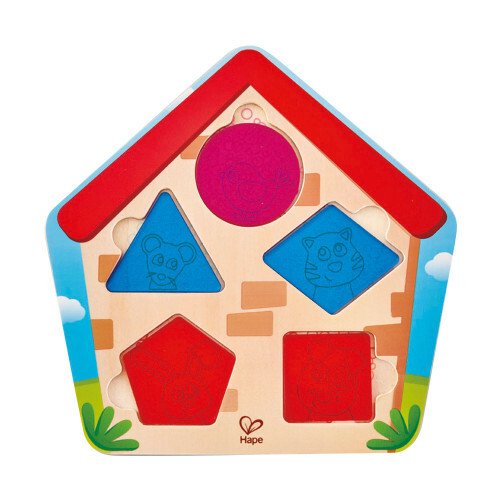 3D Puzzles can help with brain development, motor skills & reflexes. They can also be social when we play with our friends or family, & teach us how to cooperate & take turns. 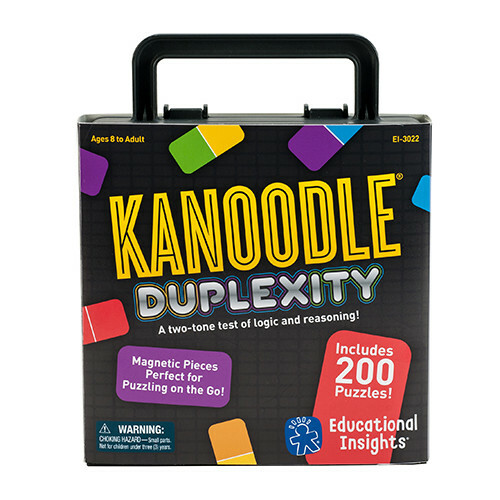 We provide Great puzzles at reasonable prices.